Why choose Nuffield Health Brentwood Hospital for your knee replacement surgery? Are you suffering from prolonged knee pain or having trouble with movement whilst performing everyday tasks? 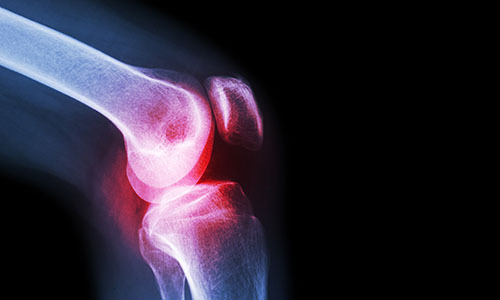 If so, you may be experiencing the effects of osteoarthritis in your knee, a condition which slowly deteriorates the knee joint. At Nuffield Health Brentwood Hospital our team of experienced orthopaedic experts can provide you with quick access to knee replacement surgery, through a treatment plan individually tailored to you and inclusive of all hospital costs. Our hospital situated in Brentwood's town centre and has been leading the way for private orthopaedic care since first opening in 1970. By choosing to undertake your knee replacement surgery in Brentwood, you can rest assured that you are in the best hands possible for treatment. Every patient coming in for treatment will receive their very own private bedroom to relax in before and after surgery. Patients are also eligible for our exclusive Recovery Plus Programme, an enhanced recovery pathway undertaken at your local Nuffield Fitness & Wellbeing Gym. 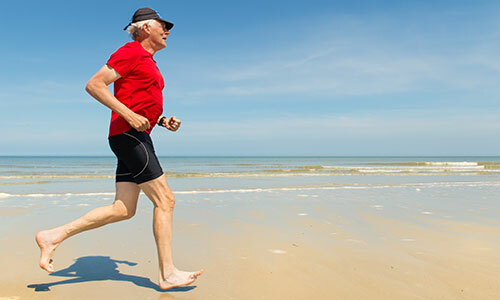 If you are interested in knee replacement surgery and want to discuss your treatment options with a consultant, you will need to book an initial consultation. To book, please call our dedicated hospital enquiry team on 01277 695 695. In some cases, a CT scan or MRI scan of your knee may be used to create special guides that will help your surgeon accurately fit your new knee joint. Did you know at Nuffield Health Brentwood Hospital you can pay for your private knee treatment yourself, rather than waiting for treatment on the NHS?